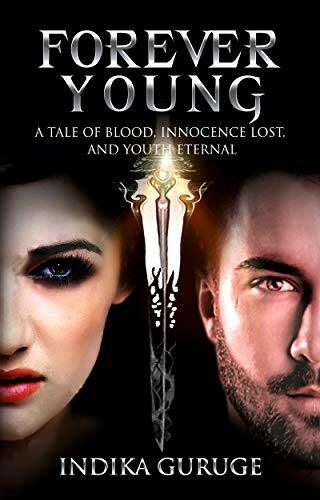 Forever Young - A Gripping Modern Dark Fairytale! As the sun sets, and the stage is set: A luscious, enigmatic woman who loves the finer things in life - and harbors a dark and deadly secret. She’s none other than the Elizabeth Bathory - the most powerful vampire that ever lived! Writing in a lively and exciting style, Indika Guruge has taken all the classical elements of the quintessential vampire novel and re-arranged them in a fresh, unique way - creating a true page turner you won’t be able to put down!